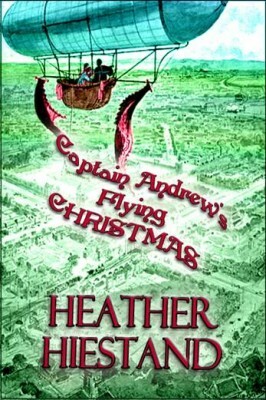 Smuggler Terrwyn Fenna just escaped from Newgate Prison and most of Queen Victoria’s British Air Force is after her. Instead of spending a quiet Valentine’s Day with her infant daughter, it’s time for them to jump an airship and flee Wales. 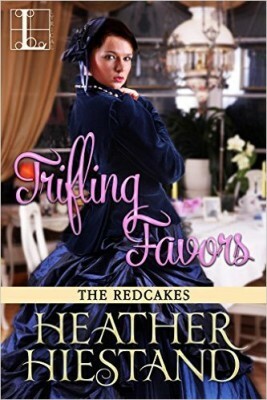 Terrwyn thinks she’s out of harm’s way–until the airship comes under siege. Ian Cavill recognizes Terrwyn during the battle. An enslaved crewman serving aboard the government airship Defender, he wants to escape the clutches of the government as much as she does. Will joining forces help them rebuild their lives or lead them into more danger from all their enemies? Both have much to lose. They can die trying…or find a way to survive. 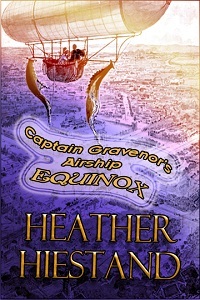 Captain Fenna’s Dirigible Valentine is a 27,000-word steampunk adventure novella.